2018 24 World Titles - World Champion Slalom, 1st Slalom & 2nd Foil Fly! 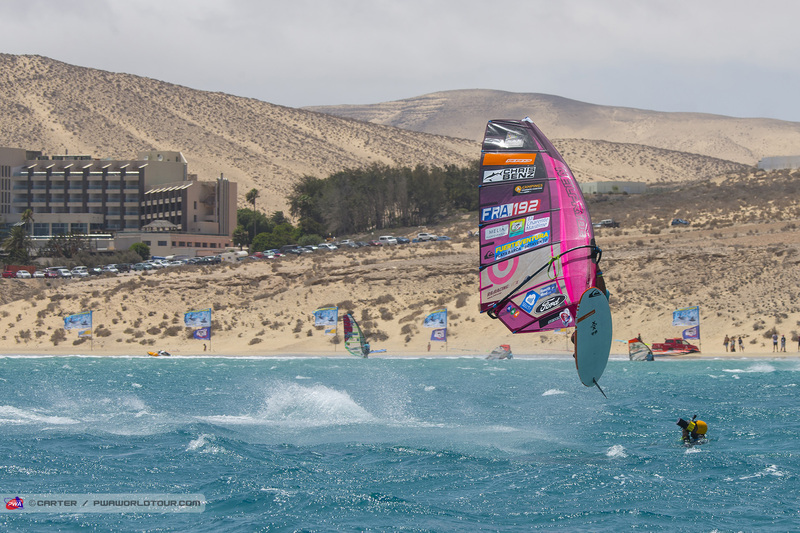 ANA Yokosuka PWA World Cup, 2nd Slalom and 5th Foil 2018 Ulsan PWA World Cup, 4th Foil & 10th Slalom Costa Brava, 2nd Portugal, 1st Fuerteventura, 2nd Slalom & 6th Foil - Sylt. Antoine started windsurfing at the age of 5 on the island of Ré (west coast of France).Guided by his father Antoine became a professional windsurfer in 1992. 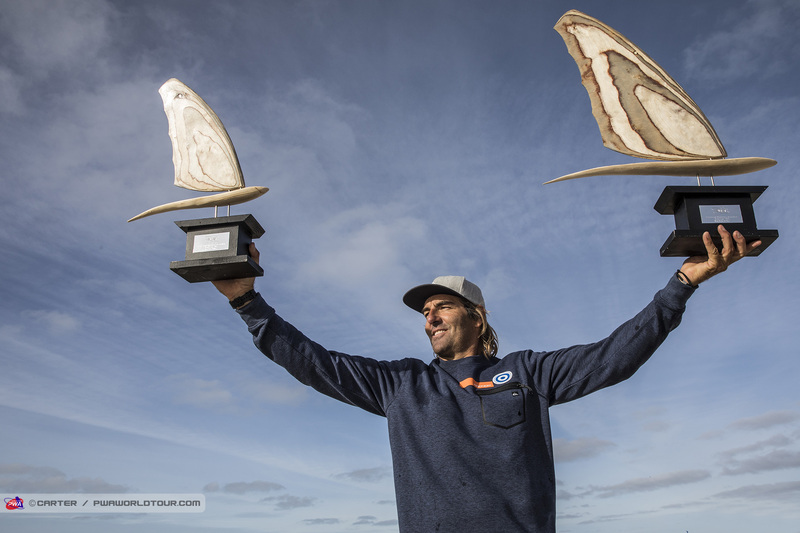 Since then,he has accumulated many national and international titles and is now considered as one of the best windsurfers in the world. 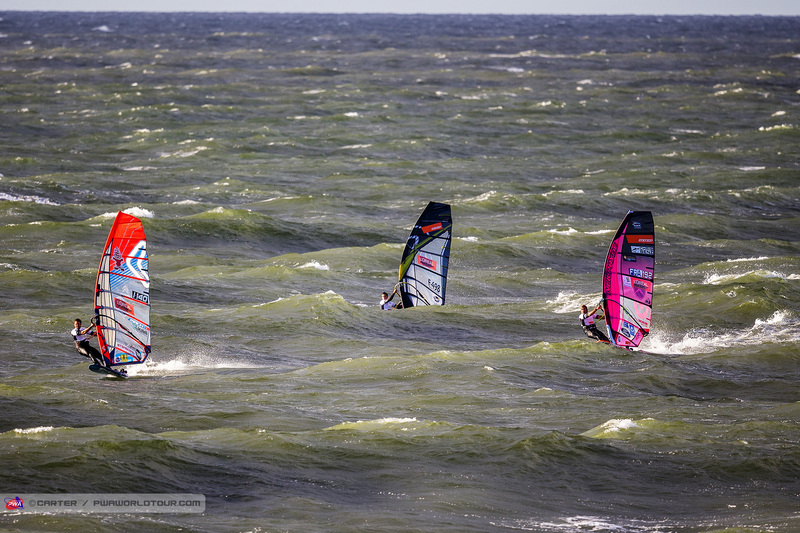 Likes competing in all three disciplines - race, waves and freestyle. Loves strong winds, monster waves and speed. Hates anchovies and wasting time on making travel arrangements.